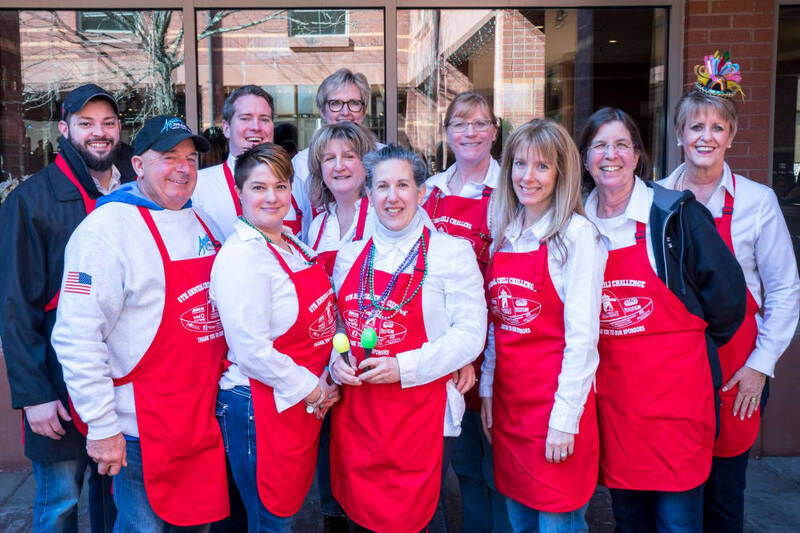 This event committee plans a spring-time chili cook-off in Branford each year. The winner's charity of choice receives a monetary donation. Temporarily Vacant - Accepting Applications!